Meet Dr. Fouad Dabbarh – the brain behind technologies at BiomATCan, a unique Canadian medical device company that has developed a pure biomaterial with applications for orthopedic, dental, and pharmaceutical markets. 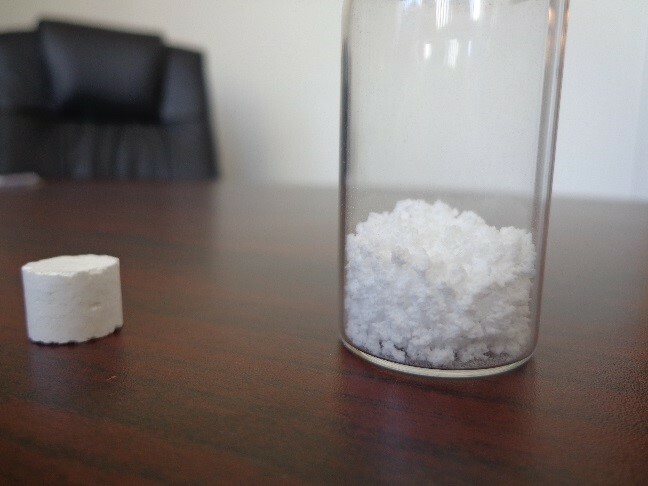 He has developed synthetic bone-like material with the highest purity and bioactivity on the market, the lowest risk of patient infection, and the fastest healing time for patients. How does he do it? 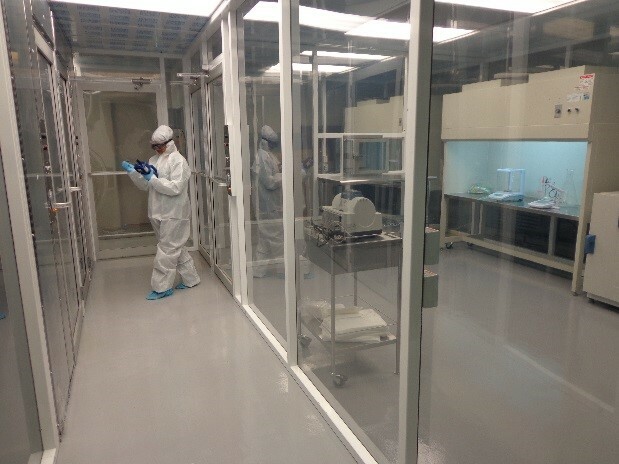 BiomATCan’s Fredericton lab is home to “the cleanest room in the province” where their process gets down to the nano-scale where BiomATCan’s scientist can develop, test, and manufacture their products. What’s more, their manufacturing process is environmentally friendly and efficient. Synthetic bone-like material is a safe, smart, and effective solution to repairing bone fractures. The biomaterial is applied directly to the fractured area where it helps strengthen the existing structure and induces natural bone regeneration. Furthermore, BiomATCan’s biomaterial’s can be used as a delivery matrix for drugs, proteins or genes. BiomATCan’s technology platform has many synthetic biomaterial products that will respond to unique clinical needs and come in customizable forms such injectable solids or pastes. The BiomATCan team has already developed strong relationships within the medical community and have developed a positive reputation for their product. BiomATCan will be offering their products to orthopedic surgeons with plans to expand into the dental market. The implantable medical devices market is projected to be well over $43 Billion in the US alone. BiomATCan’s synthetic biomaterials belong to the fastest growth segment of that market – the orthopedic medical devices market which has been projected to be well over $9 Billion in the US alone. Actually, there is no Canadian manufacturer of synthetic biomaterial, 100% of the products are imported. Biomatcan will be the very first Canadian manufacturer to fill this gap. 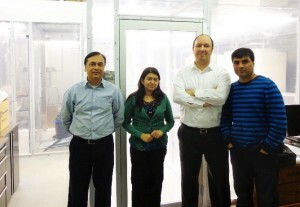 Dr. Dabbarh and the BiomATCan team have benefited from New Brunswick’s entrepreneurial ecosystem including accessing research space at UNB Fredericton in their early days, and the generous funding and other support from organizations such as NRC-IRAP, ACOA, Ignite Fredericton, BioNB, LearnSphere and the Province of New Brunswick. BiomATCan is the perfect example of a start-up biotech company taking advantage of the ecosystem and resources at their disposal. Dr. Dabbarh is looking for collaborations with companies and skilled researchers to develop new solutions for physicians and patients or help to improve existing ones.